Women, Politics and the Public Sphere is a socio-historical analysis of the relationship between women, politics and the public sphere. 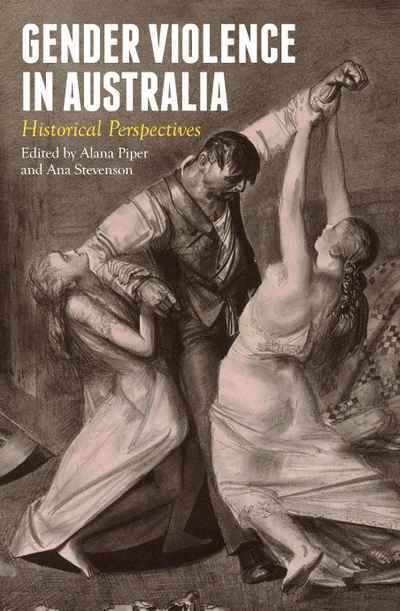 The book focuses intellectually on the legacy of eighteenth century women thinkers, writers and political philosophers in understanding the emergence of women public intellectuals in the US and UK and highlights how women public intellectuals now reflect much more social and cultural diversity. 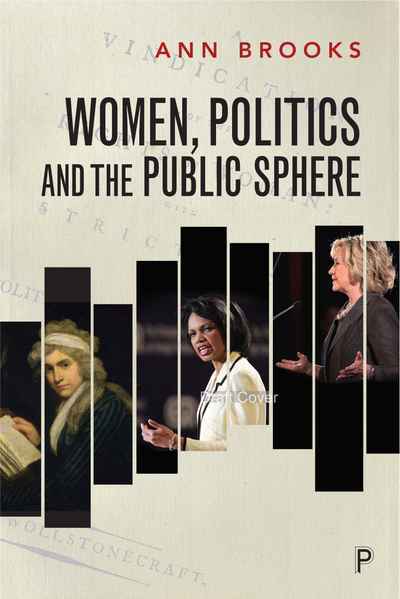 Women public intellectuals in the US examined in the book include: Samantha Power, Anne-Marie Slaughter, Elizabeth Warren, Condoleezza Rice, Susan Rice, Hillary Clinton and Sheryl Sandberg. 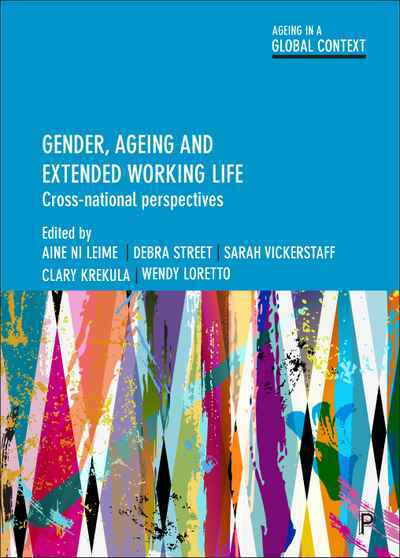 The implications for the political representation of women in the West and globally will be considered. The book is about the fault-lines established in the eighteenth century for later developments in social and political discourse.